Report concerns of abuse or neglect – If you have concerns that an adult at risk of abuse or neglect you have a duty to report this. Research in Practice for Adults and Women’s Aid have developed a website for social workers and other health and social care practitioners to develop their knowledge and skills in working with situations of coercive control. 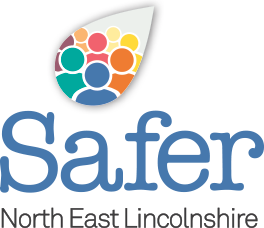 Please see our events page for details of upcoming safeguarding events and how to book. A resource for healthcare professionals to increase their awareness and understanding of safeguarding requirements. All meetings are held 1.00pm to 3.30pm at Centre4, 17A Wootton Rd, Grimsby DN33 1HE and are open to professionals, students and volunteers working with adults at risk of abuse/neglect.